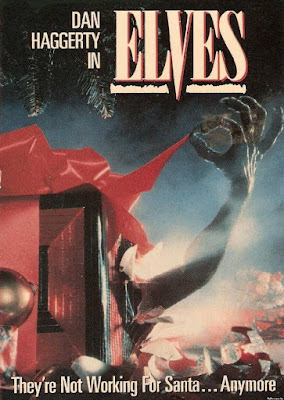 ELVES deals with a young woman (Julie Austin) who finds herself at odds with a killer puppet elf, Nazis, and her own sadistic mother (Deanna Lund) around the holidays, where she teams up with a former cop (Dan Haggerty) to make sense of it all. What follows are 91 minutes of bad acting, horrendous special effects, pet homicide, sexual assault, and actor Haggerty chain smoking more cigarettes than Yul Brenner on his best day. This cinematic yule log is available for streaming (for FREE!) 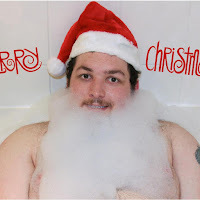 on YouTube, but as always, you're better off leaving this sour candy cane to us and go watch GREMLINS again instead. Joining us as part of our extended co-flushing team this time out is Paul Hawkins, co-host of the BlokeBusters podcast.